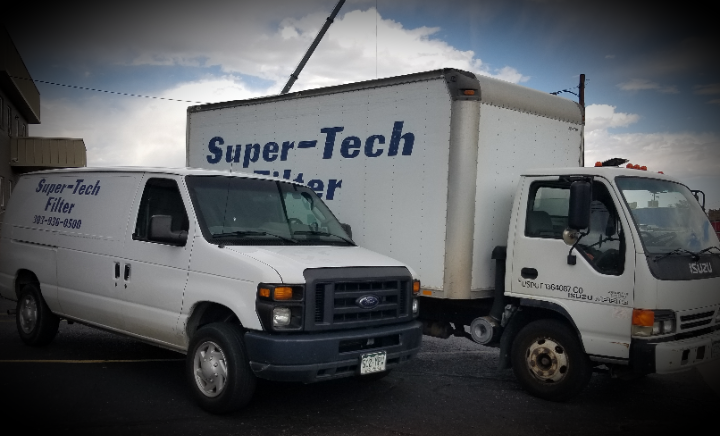 For over 25 years Super-Tech Filter has been providing quality HVAC and Industrial products to many mechanical contractors, commercial buildings, hospitals, cleanrooms, power plants, pharmaceuticals, biotechnology, food processing, museums, semiconductor, casinos, universities & schools, indoor arenas and wastewater treatment facilities. 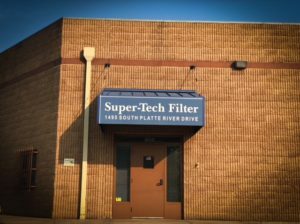 Super Tech Filter is a Denver based company offering a wide variety of air filter types including HEPA and ULPA filters (pre-filters, final filters, clean room grade, ducted HEPA filters, and fan powered HEPA filters) and gas phase filtration products. 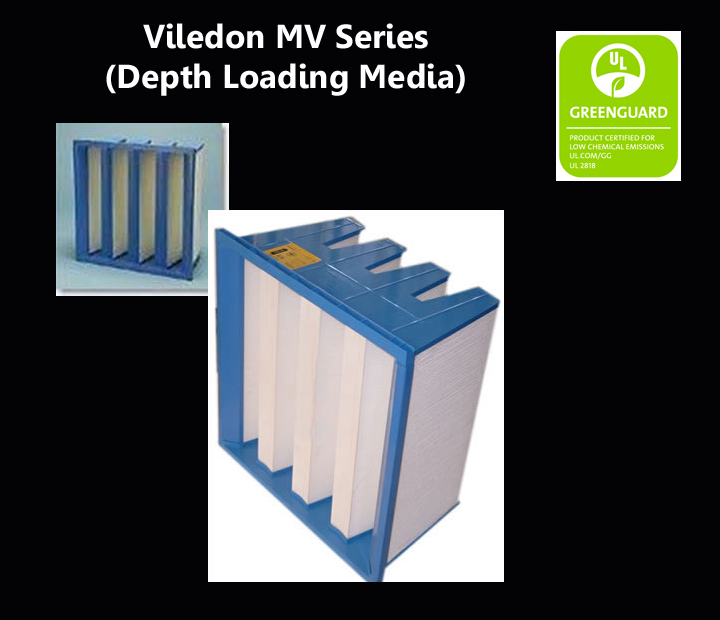 Additionally, we offer Cleanroom Design, Engineering and Construction services. 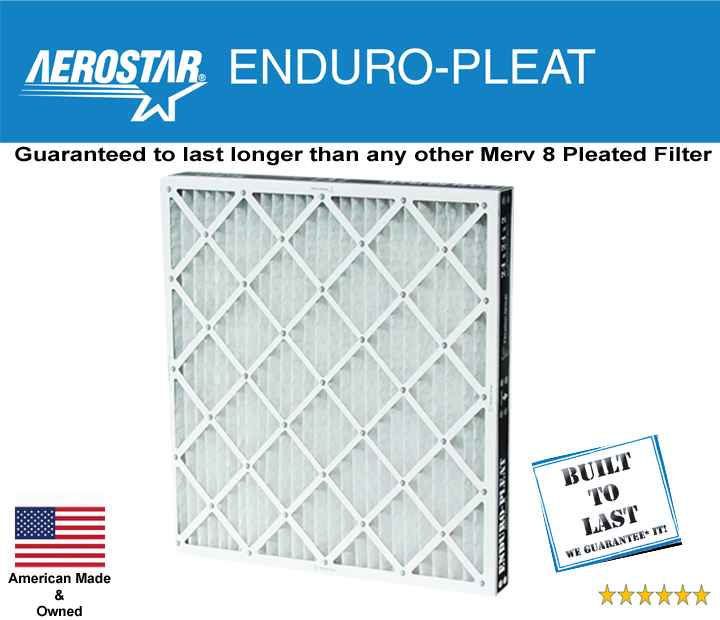 Cottonwood filter screens stop debris from entering your unit.